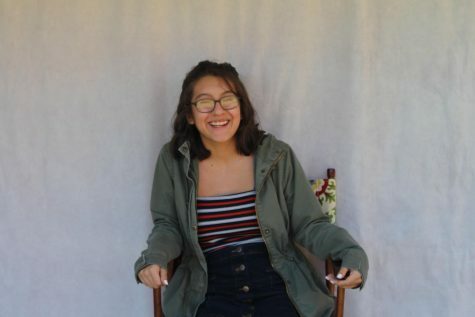 Erika Jimenez is a junior at West Brunswick High School and is a staff writer for the West Wind magazine. This is her first time participating in the journalism program, and she is very excited to take photos and work on the literary magazine. In her free time, Jimenez likes to work on her own writing and art projects.